Cons: Aperture ring is not marked (by-wire A). On lens switches (ois and A) are flimsy. Expensive (new). Pros: Good value second hand. Summary: It is an OK lens - as long as you stick to jpegs. RAFs show plenty of distortion and vignetting. It is silent, compared to Fuji first series (e.g. 35 1.4 R). It is too dark on the \'long\' end. It is too narrow on the short end. Newer ones are built outside Japan. 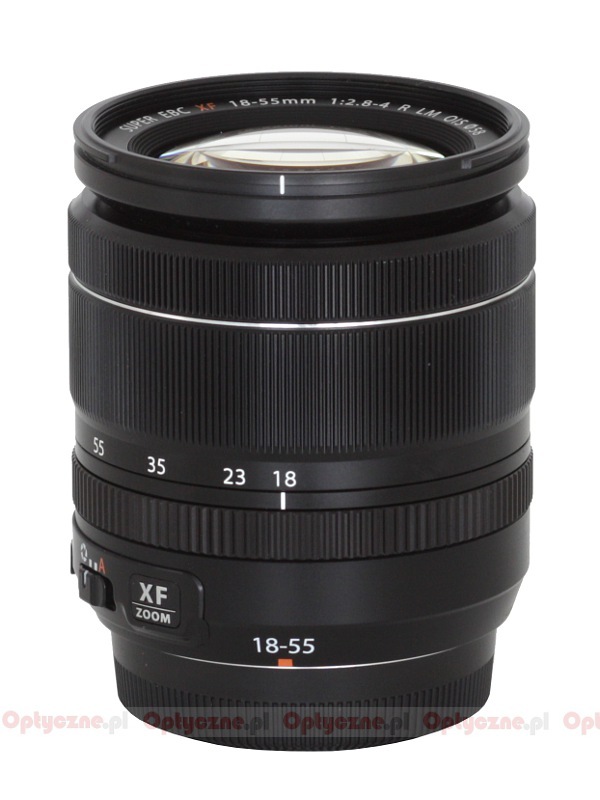 But newer price is as high as for the older, Japanese lenses. It does not balance well on some kit bodies (e.g. on X-T1 or T2). Cons: Not very sharp. Bokeh is somewhat unpleasant when the subject is not very close. Pros: Good build quality. Good OIs. Relatively small and versatile. Summary: It is maybe due to expectations, but this lens is not very sharp, at least not sharp as everyone on the internet is shouting. 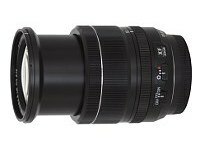 It is nice little lens, but it is still a KIT lens, no matter many people like to say that it is a best kit lens out there. Still, if purchased in a kit for 300 Euro/Dollar it is just at the edge to be a good value for money, while at the same time it is the only one for Fuji system with relatively fast aperture so there is nothing else to compare with. 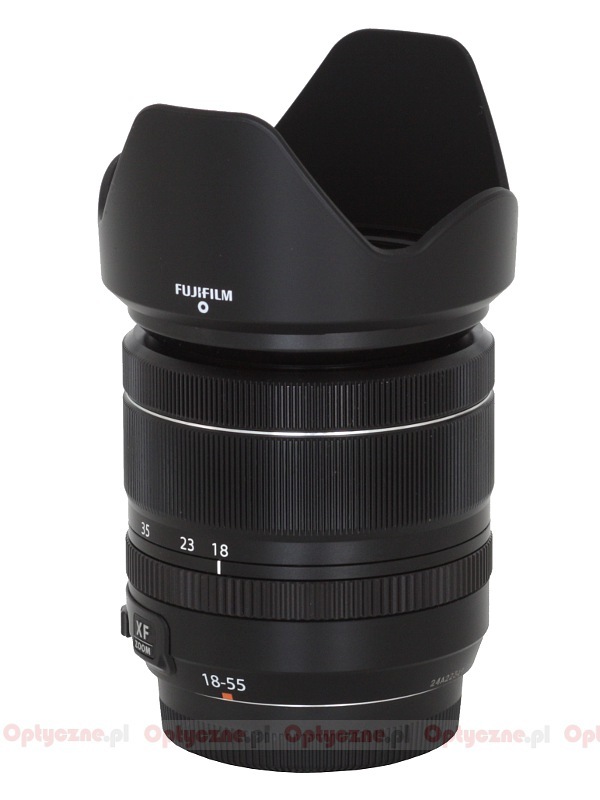 If we look at 16-50 it is too slow and not built this good, on the other hand there is 16-55 which is too expensive, heavy, large, and without OIS, so there is nothing else to compare this lens with in Fuji ecosystem. 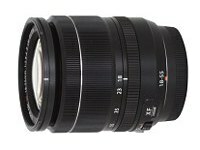 Compared to some other brands that make lenses for Nikon and Canon, this lens is not as sharp, and not very good value for money. The initial price of $700 is just asinine. Summary: I specifically bought an X-T10 with a 18-55mm lens for my holiday since I didn't want to carry around that much weight when hiking. Now this combination is the reason I fell in love with Fuji. It's amazing how much build and image quality you get out of such a lightweight and (relatively) inexpensive combo. Cons: Is not perfect in the corners, but maybe is to pretend too much. At 55 mm quality is a little less then in the other focals range, but every zoom at the extreme high focal tipically do that. 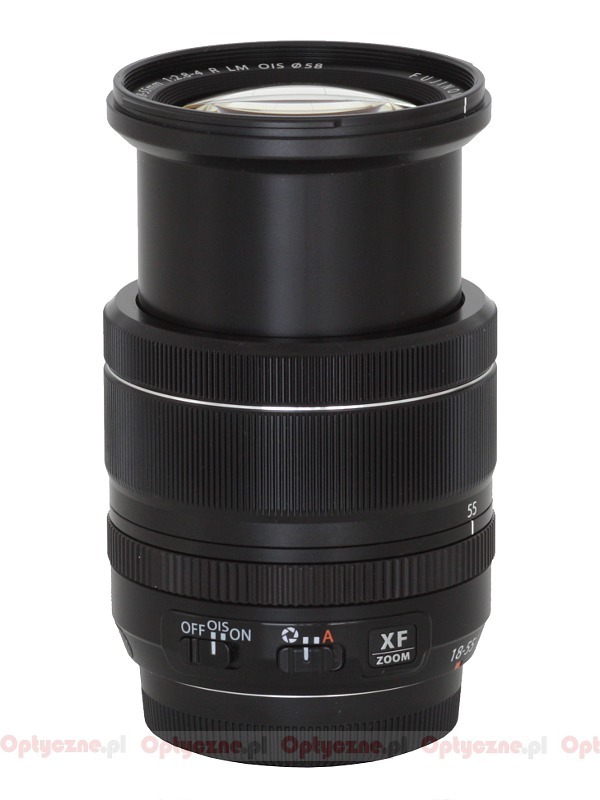 Pros: A lens that give very clear and sharp images (i use RAW), also the OIS work very well. Before i bougth this lens i never thougth to find a similar quality in a zoom. Summary: Is another legue lens, quality is not paragonable tot the other brands kit lens, both optically and at building level. Cons: Could be considered expensive. 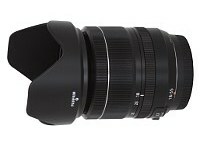 Pros: Fast 2.8 lens gives more creative control, solid build quality. Easy control over aperture via dedicated ring. Sharp lens across its focal range. Cons: OIS can be slightly heard in movies. But who uses the movie mode on a Fuji. Pros: Sharp and usable DOF countrol. Aperture ring! Nice, machined aluminum build. Quick to focus.